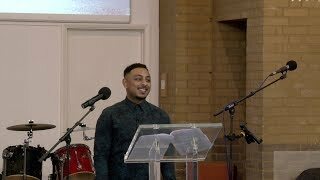 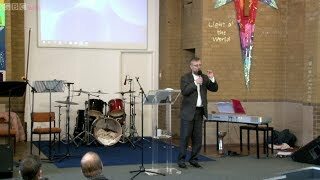 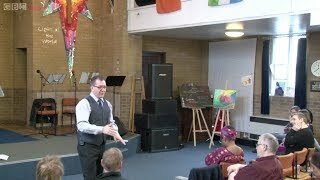 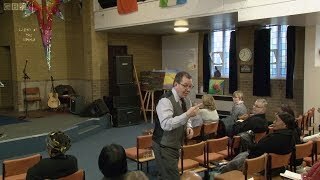 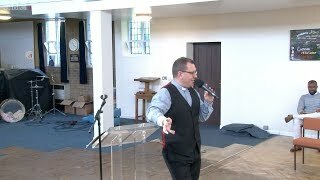 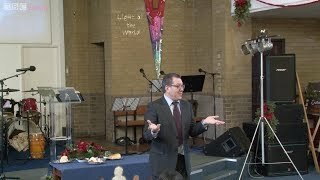 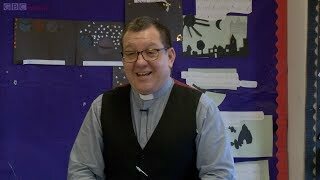 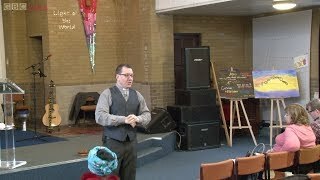 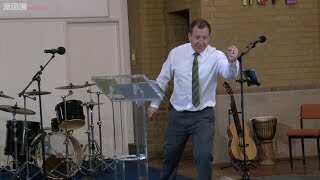 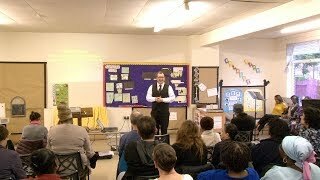 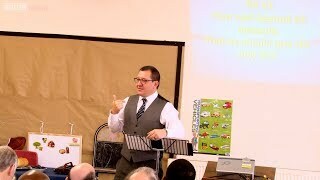 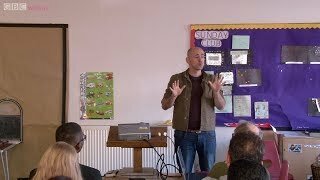 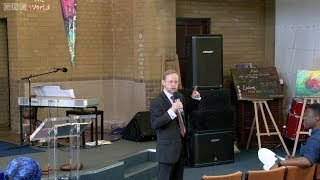 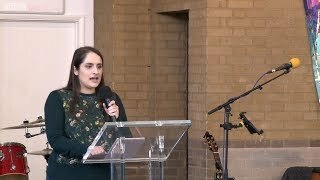 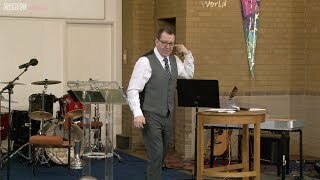 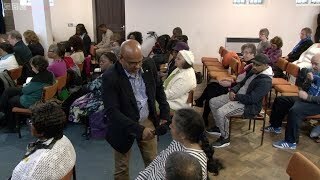 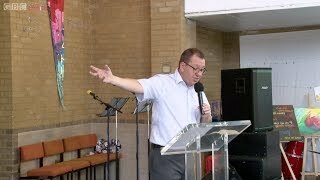 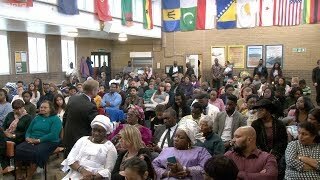 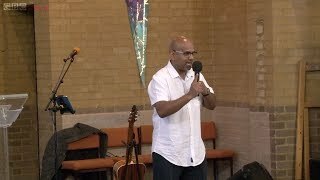 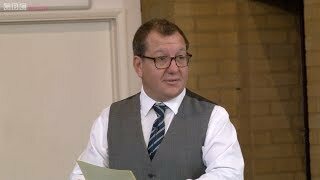 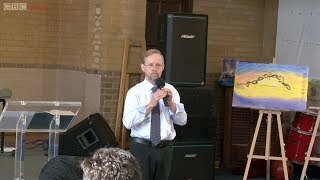 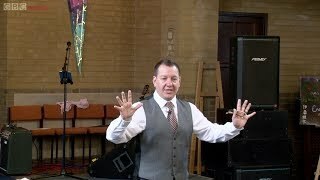 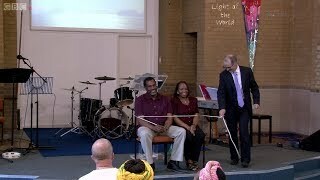 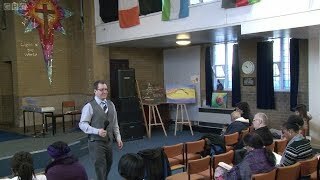 A library of Bible teaching videos filmed at Greenford Baptist Church during 2018. 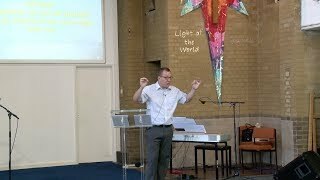 It's is the unusual we learn more about the Lord than we realise. 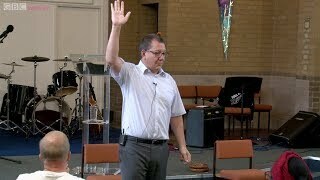 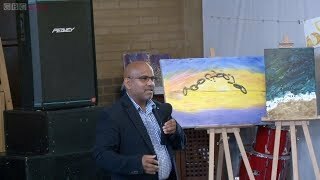 Steve Williams shows how our identity has been completely changed through Jesus sacrifice. 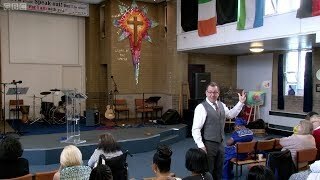 Trust in the Lord - is trusting where He wants to take you? 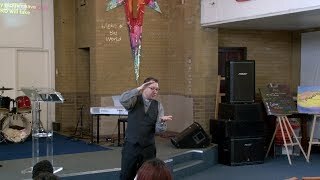 He has answers to issues that we can’t even fathom at times. 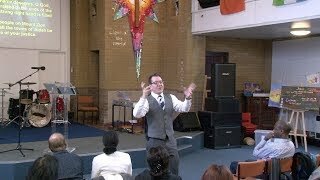 So trust Him now and listen in. 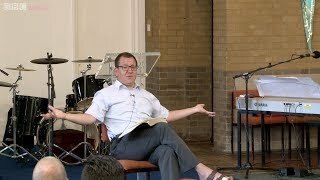 ..what it means for a Christian marriage to have God as its centre it also looks at what it means for all people, single and married, to be secure in God and find strength and refreshment in Him. 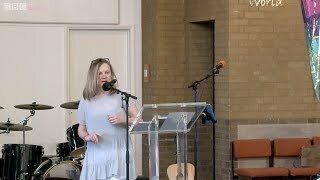 Pastor Warren continues unpacked what this year's motto means for us, that is speaking out and not being silent. 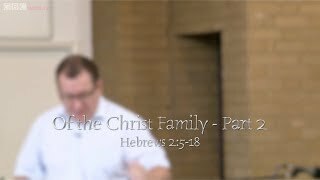 This is a message for all followers of Jesus Christ everywhere. 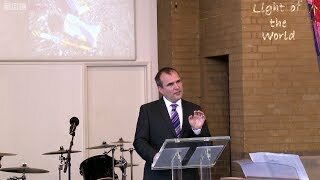 Pastor Warren launches us into 2018 with the new motto for GBC for the year.